The Puppies’ progenitor, Larry Correia, a 38-year-old Utah accountant, former gun-store owner, and NRA lobbyist turned novelist, decries the “social justice warriors” who have taken over the Hugos. As examples, he specifically cited John Chu’s short story “The Water That Falls on You From Nowhere,” which depicts a world in which a gay man comes out to his traditional Chinese family, as well as Ann Leckie’s debut novel, Ancillary Justice, whose protagonists do not see gender and exclusively use female pronouns. 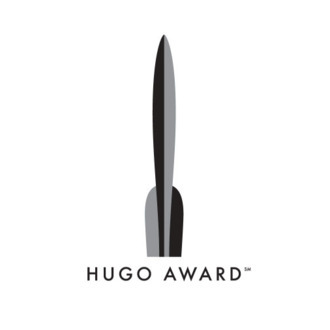 Leckie’s novel trumped Correia’s Warbound at the 2014 Hugos, and Correia is still bitter. Beale maintains that he isn’t racist. In the end, none of the Puppy-backed writers won, so there’s hope in humanity still. You can, and should, read all of Wallace’s article at Wired.